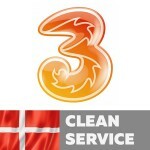 This unlock service network Vodafone & 3G (Three) Hutchison Denmark for IPhone 3G,3GS, 4,4S,5,5C,5S,6,6+,6s,6s+,SE,7,7+,8,8+,X, XS, XS Max, XR with Clean imeis (Not support - Barred, Blacklisted, unactivate, in contract). 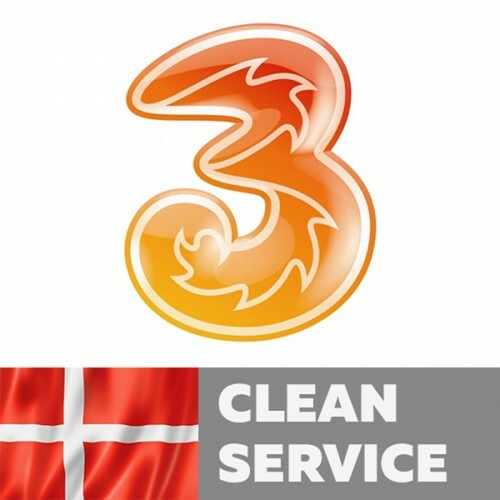 This unlock service network Sonofon Denmark for IPhone 3G,3GS, 4,4S,5,5C,5S,6,6+,6s,6s+,SE,7,7+,8,8+,X, XS, XS Max, XR with Clean imeis (Not support - Barred, Blacklisted, unactivate, in contract). 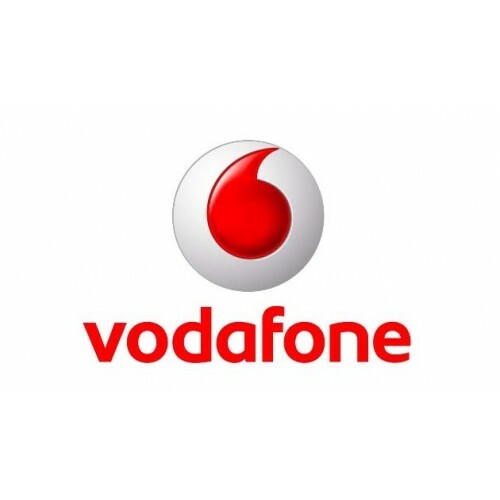 If you order wrong network - NO REFUND. If you order already unlocked d..